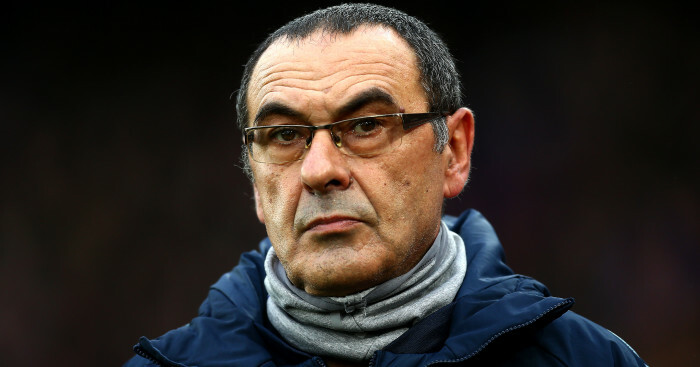 The Telegraph claim Sarri’s fate as Chelsea head coach will be decided in the next fortnight and that Sarri is under pressure to try to win the Europa League, which restarts this week. The Blues face Malmo in the round of 32, knowing that the tournament winners are awarded a place in next season’s Champions League, so that has now been handed priority over the Carabao Cup and FA Cup. 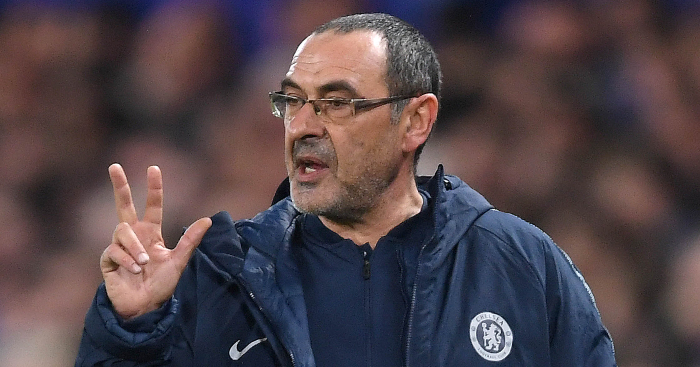 The Guardian however, give Sarri a month to “convince the club’s hierarchy that he can recover some poise” whilst still delivering Champions League qualification for next season. 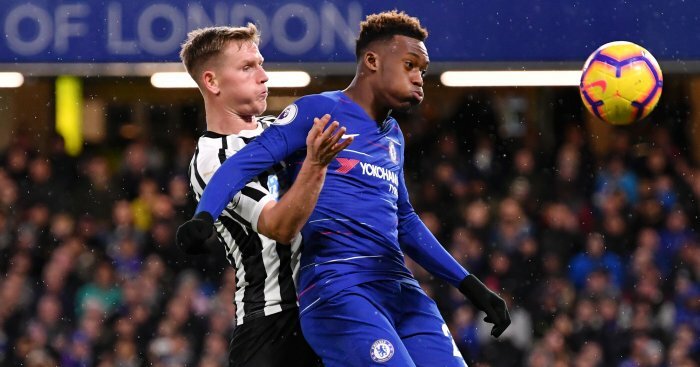 Bayern Munich made several offers for the teenager with the final offer believed to be around £40million, but Chelsea refused to sell and were hopeful he would be integrated into the first team. But despite being denied a move and with his contract up in 2020, Hudon-Odoi has barely featured. He travelled to Manchester and was left out of the 18 and he played only the last 13 minutes of the 5-0 win against Huddersfield and was left out of the squad for the 4-0 defeat at Bournemouth. 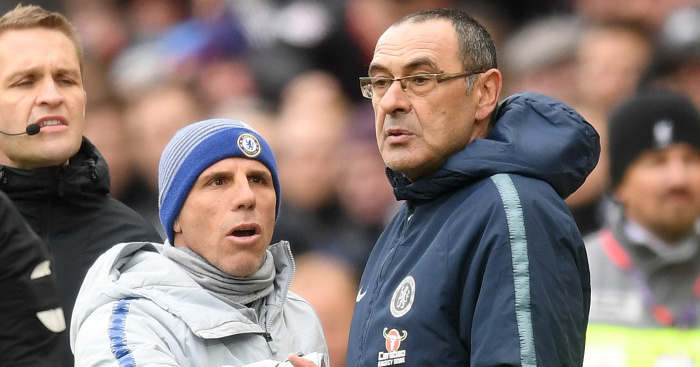 It has left club officials scratching their head at Sarri’s handling of the player, who he has claimed has a big future at the Bridge. 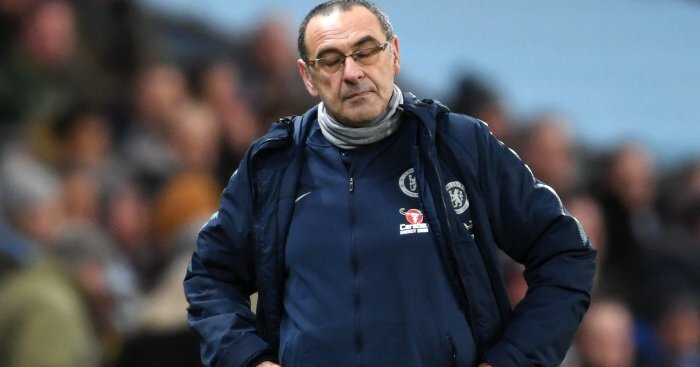 On top of that The Telegraph also claim that Sarri’s smoking habit has also become a topic for debate amongst the squad and that there are signs of Sarri losing his authority. 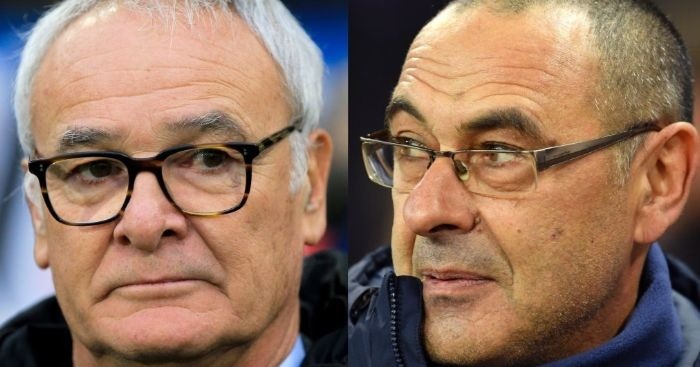 A similar scenario occurred with former boss Antonio Conte before he was sacked, with the players losing respect for the Italian despite winning the Premier League 12 months previously.